When you trust in Gods word, you discover that God tells us that our security is guaranteed through his Son. But why then is our joy so often stolen from us? Most Christians believe that they go through seasons of faith, seasons of sorrow, peace, difficulty, happiness and uncertainty. So how can we pursue joy so that is present within all our seasons? In her new series of small devotional books, Lydia Brownback aims to teach women how to overcome these spiritual hurdles. Brownback states that only when we pursue Christ we will find perpetual joy. 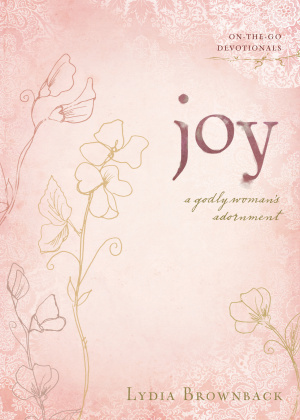 By looking through scripture, Joy will help women understand that it is built on the promises of God and the work of Jesus and that is not circumstantial. The Forty-two short devotionals will provide all women with encouragement, correction, wisdom, and guidance, helping women to adorn themselves with joy. 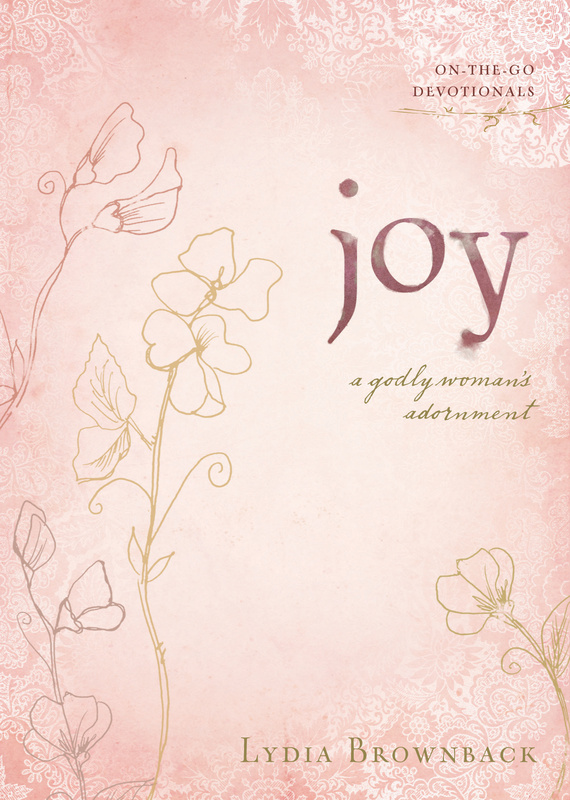 Joy by Lydia Brownback was published by Crossway in April 2010 and is our 18689th best seller. The ISBN for Joy is 9781433513015.